Even the most compelling, fascinating and unique piece of content in the world isn’t going to appeal to every single person that will (or you hope will) read it, because who is to judge how good the content is? Everybody and anybody seems to be an “expert” nowadays. Yes, reader interest is a key factor in the formula of success, but you have to consider using various channels to reach potential customers in order to sustain your current customer base. The competition is pretty rough in the online space today unlike 10 years ago. 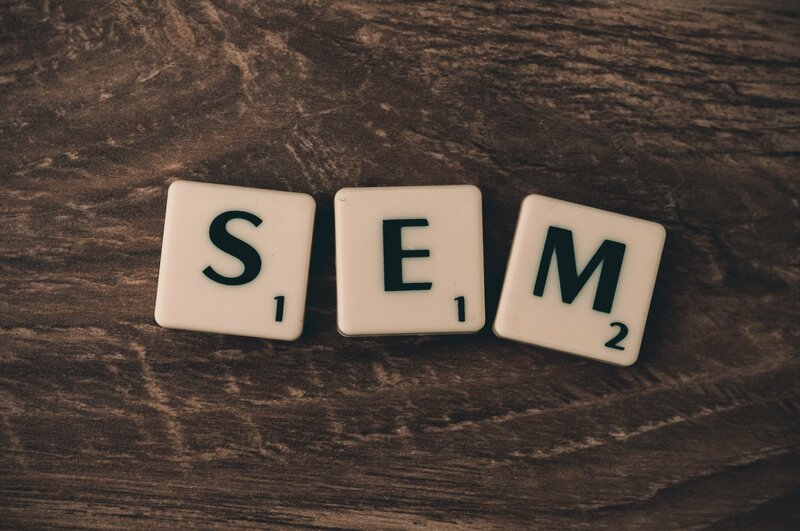 A search engine marketing company can help you gain readers’ attention faster by using the proper channels and utilizing the correct message for your business. What you’ll ultimately need to do is earn the reputation of a leader in your industry or niche. You’ll have to find something that will set you apart from your competition very quickly. Thus, we always advise that if you’re looking to help your clients, they should be the main focus when you write content. Starting with a good content marketing strategy is highly recommended – your startup couldn’t benefit more. The types of content marketing strategies you should pursue depend on the type of your startup. Search engine marketing involves buying ad space on search engines like Google and Bing. These are good choices because your potential customers might want to find specific products. Why is content marketing important for a startup? Startups are looking for the fastest-possible growth. Content marketing is a very quick way to help your products get attention, forming the basis of many lucrative business relationships. Content marketing can facilitate activity in a number of key areas, such as lead generation. Content marketing goes both ways. You will learn more about your potential clients with the right content marketing strategy. You’ll need to show them content to provoke their interest in your services or products and use social media to lead people to your website and purchase your product. Before creating content, you need to know your target customer base. What kind of audience do you want to reach? Make sure the content is relevant to the target group. Another advantage of online content marketing is its relatively low cost compared to traditional marketing. Of course, a decent website and content both cost money, but basic SEO applications and knowledge are free. This is a major advantage especially for small and medium-size business owners who don’t have the budgets that corporations do. Internet advertising costs almost two-thirds less than traditional advertising on average. Moreover, you can bypass ad blockers. Data of an Interactive Advertising Bureau study showed that every fourth desktop user and 15% of mobile users use ad-blocking applications. Content marketing yields three times as many leads as paid results. The profit of small and medium-size companies, that do most of their marketing online, is twice as high as that of companies that rely on traditional advertising. Most marketers may focus many of their advertising campaigns on Google, but it’s far from being the only option! Bing has a lot of similar features to the number one search engine and while it may be smaller, it boasts 5 billion monthly searches, so it is well worth your efforts. Bing brings up local search results that could play an important role in advertising your company as a fast solution. There are a number of ways to get people to find your website via Bing using Bing Ads or Bing Webmaster Tools. The comprehensive Webmaster guide enables businesses to choose the best way to get people to see their website. The top ways of optimizing traffic include link building, getting indexed, having more shares and, last but not least, having quality content. Businesses can also review what practices and rules they follow regarding SEO so you don’t have any problems rising in rank, from optimization techniques you choose. With Bing, your business can be included in local search results, giving you much-coveted organic results that can bring in real business revenue. It could be of advantage to you to have a business listing on Bing because it will help lead local users to your website. The tool Bing Places can both make you more visible and also enable you to enhance your public image by including videos and photos. It’s also free to register. After you verify your business, Bing will start listing it in the search results for certain keywords and people will find you more easily. Bing SEO isn’t the same as Google SEO. Bing doesn’t recognize synonyms that well, so the right keywords are of paramount importance. This search engine is better at understanding flash websites, so you’d be wise to invest in a site with flash. To begin with, you can submit your site for indexing, use title tags and simple keywords and make sure you have excellent content. If organic traffic isn’t enough, search engine marketing companies recommend incorporating paid ads into your marketing plan. This is where Bing Ads come into play. With these, you can place your ads on Yahoo as well because they are Bing’s partners. These are pay per click ads – Bing gets money only if a user clicks on the ad. Most importantly, your keywords should be relevant so as to be useful to the person searching for information. Your keyword should be directly related to your landing page – we can’t stress this enough. You can use Bing’s keyword tool to find suggestions for keywords that are searched for, most often and will work best depending on the products or services you’re offering. The tool lets you see the actual keywords that people usually search for on the engine and you can organize them according to categories. You can also check to see the search terms that lead to the best conversion rates or find and weed out worthless or irrelevant keywords. You can use Bing’s Merchant Center to create a catalog of your products. First, you create a merchant store, then you can start posting products. The catalog will feature a photo, a detailed description, and the price, enabling the client to make the decision to buy your product quickly. 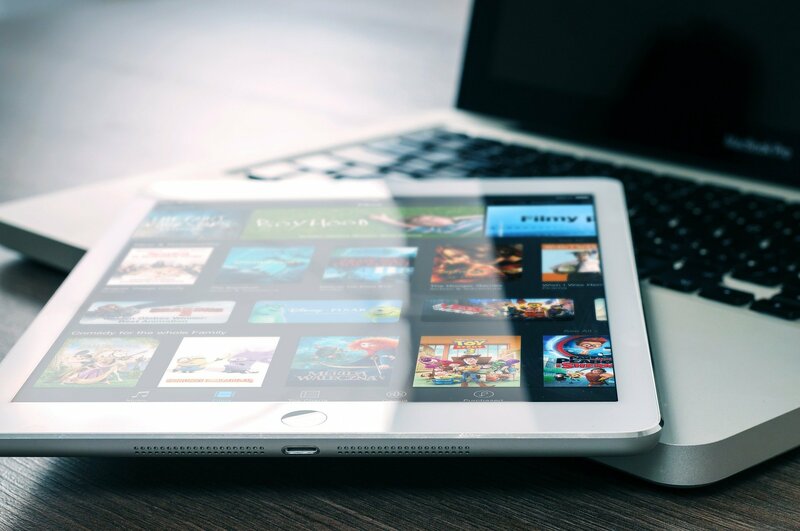 If you have a product catalog, then you can also have product ads, which attract more attention in the search engine results than just plain text. The Bing Shopping feature will let you know which product ads are performing well in terms of impressions and clicks. Bing is a great way to launch a small or medium businesses because it is smaller and you will have less competition to deal with. Your search result rank will be higher. Another advantage is that Bing powers Facebook’s web search. 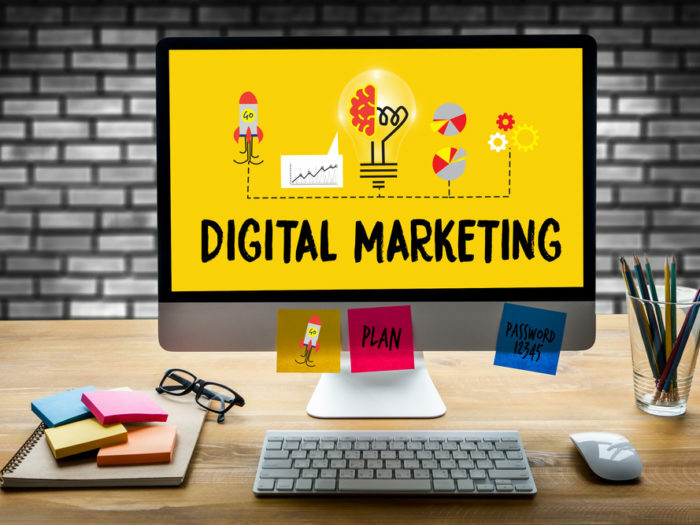 It can offer small local businesses a lot of opportunities to reach their target group and enjoy more traffic from a complex marketing campaign. The audience you reach on Bing will be completely different than that you would reach via Google. One reason for this is that Bing is great at offering suggestions to people who aren’t looking for anything specific. Bing isn’t just for small enterprises – you might be surprised to know that even Microsoft uses it! Microsoft Store’s marketing team uses Bing’s Universal Event Tracking tool to test their ads. Universal Event Tracking allows people to track what clients do after they click on an ad and gathers data to help target audiences with remarketing lists. 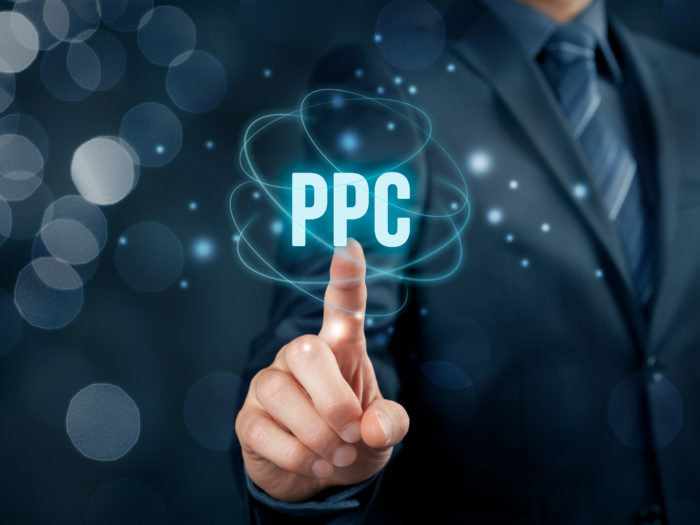 Results showed that Microsoft’s Bing ads were twice as efficient as those on Google AdWords – their returns on pay-per-click ads were 50% higher. They also had a 20% higher average return on investment spending and 5 – 10% higher average order value with remarketing paid ads. Bing’s tracking tool helped them attract additional audiences, thereby doubling the amount of remarketing impressions in comparison to Google. In conclusion, we suggest using both paid ads and free tools like Bing Places for an effective marketing campaign. If you are a small or medium-size business owner and aren’t sure you want to invest a lot of money in Bing marketing, you can get an ad coupon online. Ad coupons offer free advertising credit. This way you can check if Bing Ads work for you without investing a lump sum. It is likely that you’ll see your site traffic increase. From there, you can include more keywords in your marketing campaign. None of the points above should be taken to mean that Google AdWords aren’t helpful or aren’t an alternative. 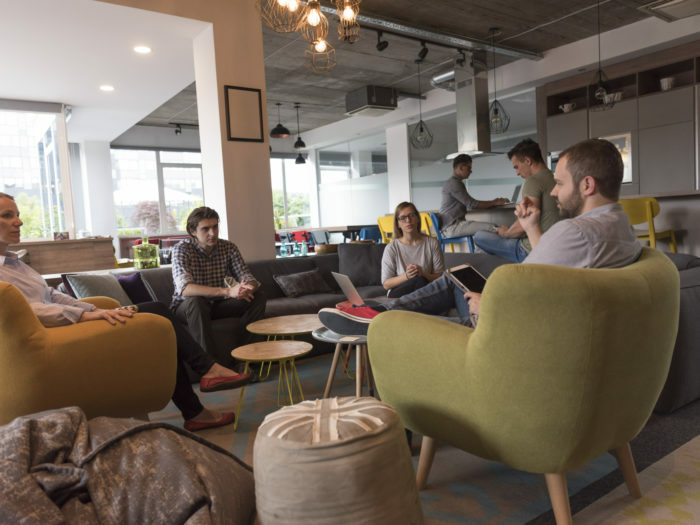 Read on to learn why your business can benefit from them! Why do small and medium-size enterprises need Google AdWords? There is no online marketing without Google AdWords – and vice versa. When a potential customer is looking for a product or service, they’ll probably search on Google, and find you. All companies want to be on the first page of Google. You’re probably asking yourself, “How could I possibly compete with SEO experts with years of experience?” With AdWords you can do just that. You can get your message viewed by your potential clients right when they’re searching for your concrete service or product. AdWords lets you target your location, so if you’re a local business, you will be seen only by clients in your area. However, you can also target areas within a country or an entire country and exclude locations. This will increase your returns by reducing needless expenses. Together with Google Places, you can show clients your physical store with your ads. Ad extensions let local companies enhance their Google AdWords with addresses, phone numbers, app downloads, reviews and more. They appear just below your ad description in blue. These extensions make it easier for a potential client to find you. And with the latest Google AdWords Algorithm Update, at Algocentric we’ve ensured that all of our clients are now using the maximum available extensions in all of our client’s accounts. The way Google ranks your ad depends on how targeted your keywords are. Research through suggested keywords and select the most optimized keywords. If you have more than one ad group campaign, you can use different keywords. Think like your client and select the words they’d search for. To keep optimizing your reach, you can change your words at any time. Google AdWords offers a multitude of mobile optimization options and lets you target prospective customers with both image and text ads. This is useful if you have a local business and someone is in your area looking for something you’re selling – ex. you have a shoe shop and they were just thinking of buying some new shoes. They search for shoe shops nearby and see your mobile optimized ad – and they decide to come to your store. What is retargeting and how can it help me? You know when you visit a site and then you keep seeing that business’ ads? This is due to Google AdWords too. A customer who has accessed your website gets a cookie from a code on the site’s backend. You can then target your ads to follow the customer on the Google search or Display Networks. Of course, this costs extra, but it works. If you keep reminding someone of your company after they are interested in it to begin with, they’re likely to keep returning and eventually buy something. Re-marketing your services or products can be very powerful and it tends to work quite well today. With Google AdWords, you can set your budget for each ad. If it’s performing well, you can start spending more. If not, spend less or stop. The daily cost will vary because it is based on the daily average per month. We recommend beginning with a daily budget of around $30-50 depending on your industry and CPCs. 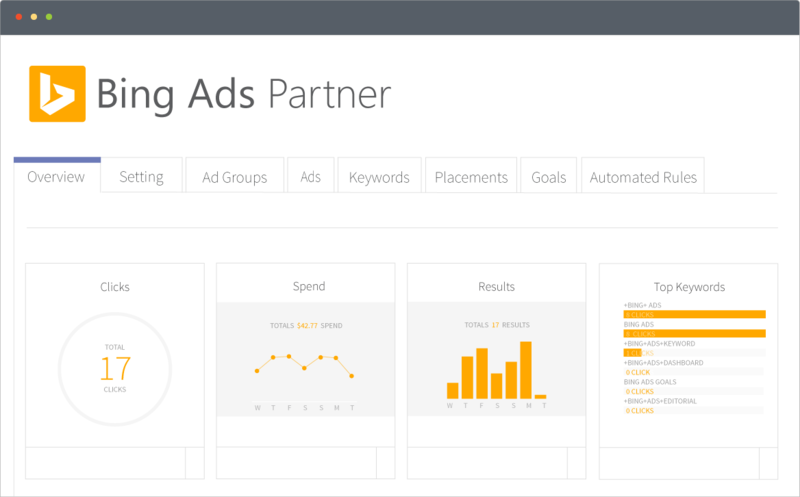 Track your ad to measure results and adjust your campaign budget weekly based on performance. Optimize the page your AdWords are being directed to – no point of them being directed to an unresponsive one or one that’s poorly optimized in term of CRO. Match your AdWords headline to your landing page headline – make sure your unique selling point in your landing page matches your AdWords ad messaging. Optimize your ad based on display URL, headline, extensions, call to action and time-of-day budget once every couple weeks based on the amount of data coming in. Choose your keywords depending on the market you’re targeting and make sure to use longer tail keywords and use correct keyword modifiers to control for user intent. 2. Why would a search engine marketing company use search remarketing or display remarketing? What’s the difference between Search and Display? These are two different list sizes for different networks. There are two list sizes – one for the Display Network and one for Google Search. These sizes can be quite different because two different types of cookies are used to make these lists. Usually display lists are larger, which is partly a result of security extended to users. The remarketing audience list is actually a subgroup of the users who have accessed your page. Each visitor get put into the specific network based list. The campaign type will have no effect on the remarketing audience list. Remarketing works if any users come to your site, irrespective of whether they come from Facebook, through Google AdWords or from affiliate partners. If you’re just starting out, begin with the Search and Display option to get a wider reach. With time, you can narrow an ad campaign down to the most successful Display or Search Network. Before you can answer this question, you should ask yourself who your potential customers are, what type of benefit your product can give them, what your business goals are and what makes you different from the competition. You have to start by creating a mission statement. Then, you must decide which online media channels to use depending on what will work best for your business. Finally, you can start posting content on social media or start a blog. The advantage of a blog is that you can communicate with visitors directly – make sure you have a comment section. Social media allow you to create unique messages to build your brand, use text and imagery, generate leads and advertise to consumers. Facebook ads are very effective. Why? Because targeting capabilities of Facebook are very extensive, powerful and precise. The ads you see on Facebook are based on your audience’s interests and which apps, pages and website’s they’ve engaged with the most. Ads on social media channels also merge modern and traditional content marketing forms. With such ads, you can reach a big audience on an almost shoestring budget, as long your targeting is highly accurate! Last but not least, never underestimate the effectiveness of email lists. They let you integrate lists with social media and other channels, give potential and current customers product updates, offer readers targeted information, develop a highly efficient onboarding process to help you find and keep more customers, lead your audience to your other content, and offer users how-to guides. We hope you enjoyed our top three tips on how to use online marketing effectively and make your business successful. Should you need further or more specific information, please us send us a message here at Algocentric and we’ll gladly help you reach your goals.